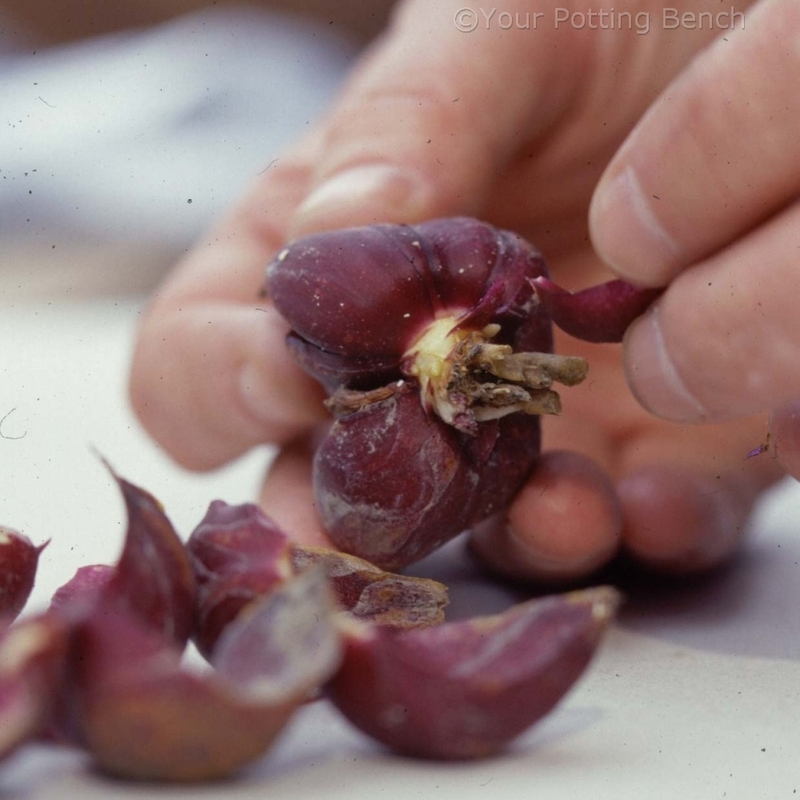 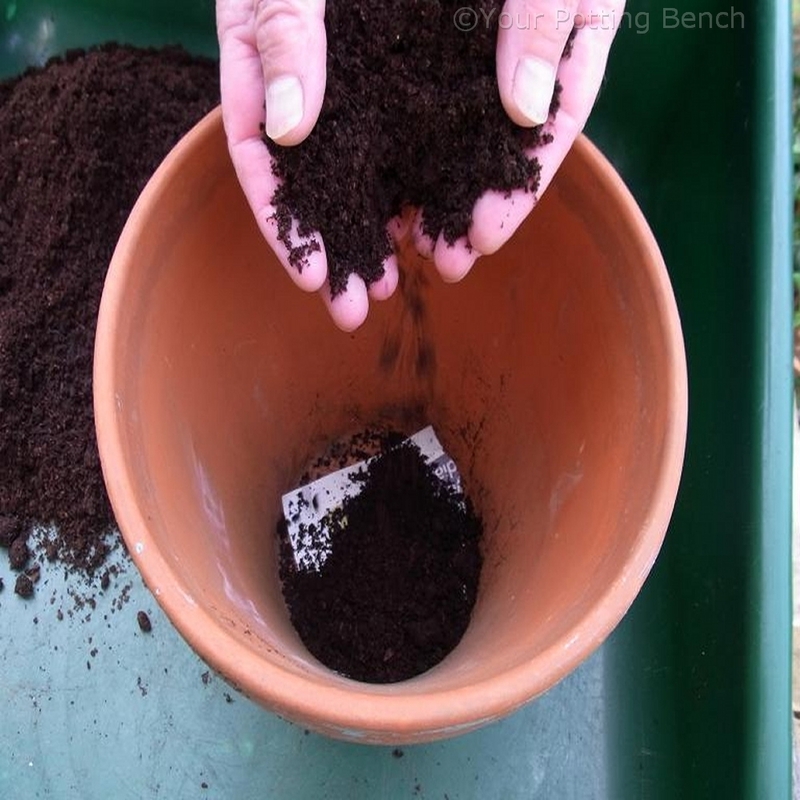 If you want to increase your stock of shrubs for your own garden or to share, hardwood cuttings are easy to take and require no heat to root. 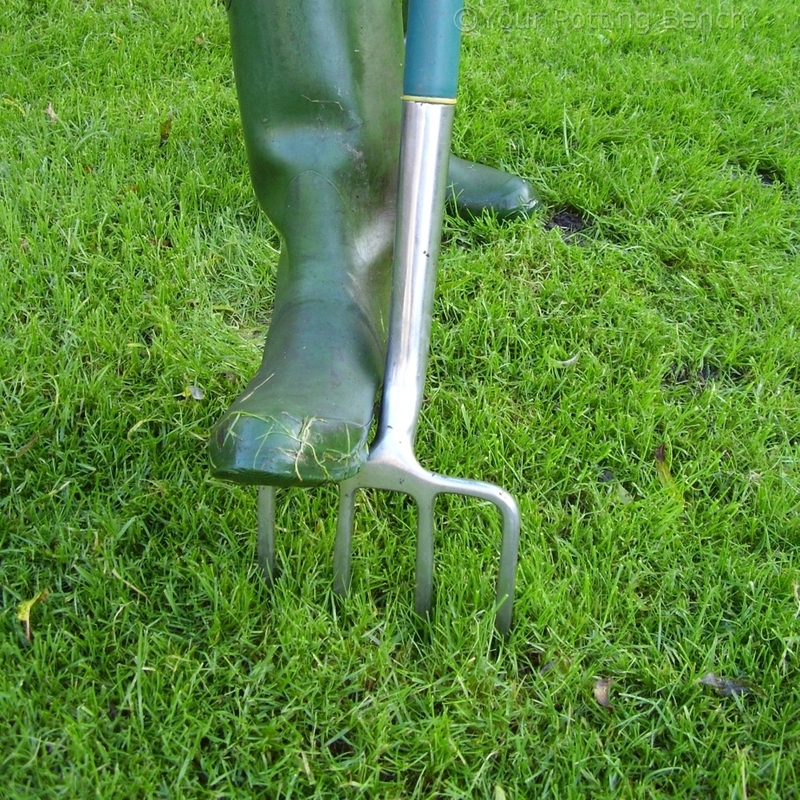 They are ideal for many hardy shrubs. 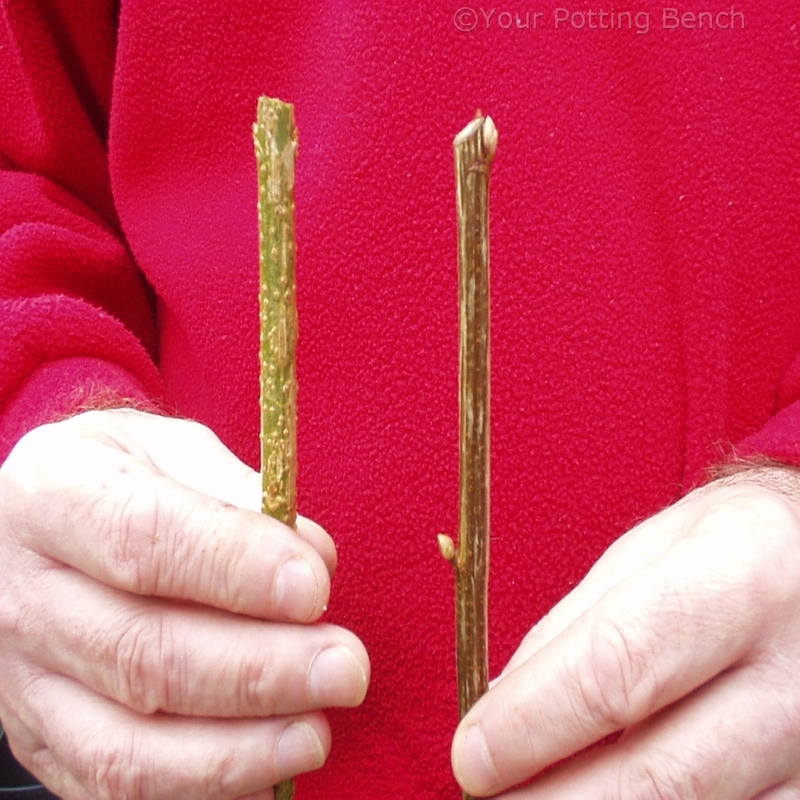 Using one year old wood of pencil thickness cut just above and below a bud or pair of buds to give a cutting of about 15cm long. 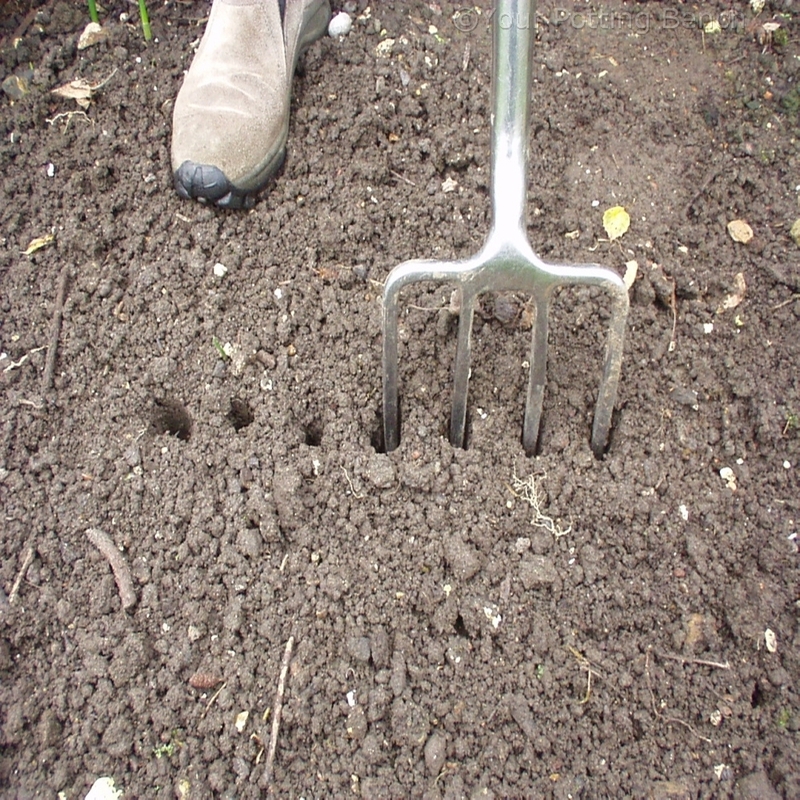 In a sheltered part of the garden make a row of holes in the soil using a garden fork. 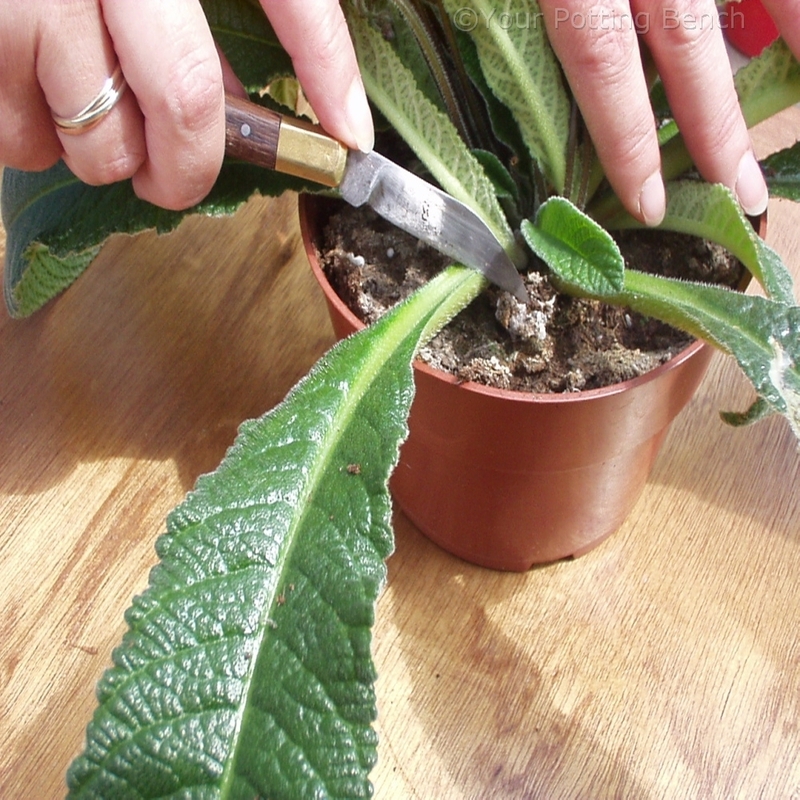 Place the cuttings in the holes making sure not to bury them. 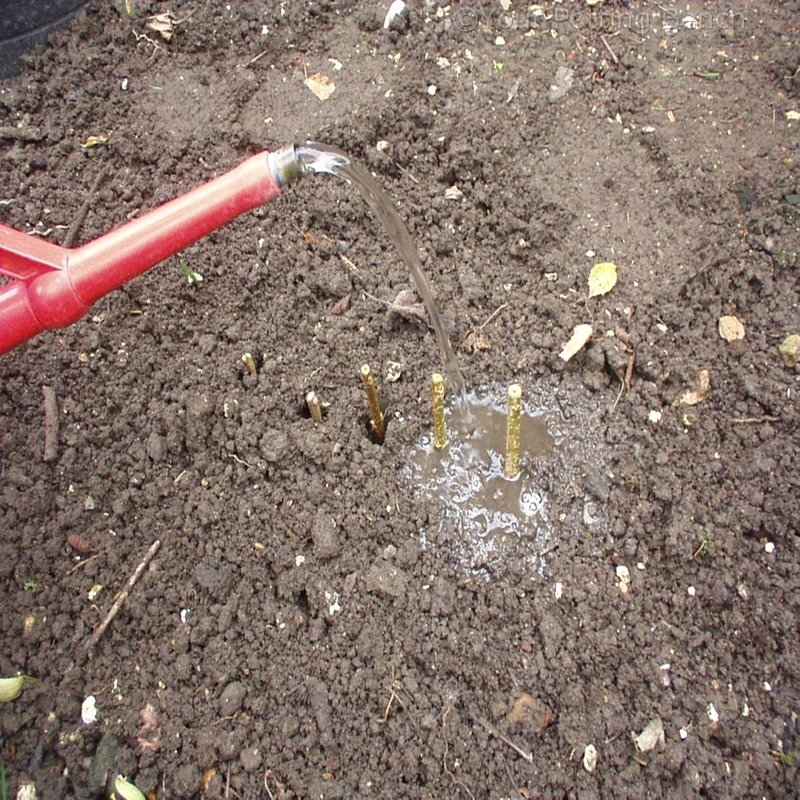 Water well to settle the soil back into the holes around the cuttings. 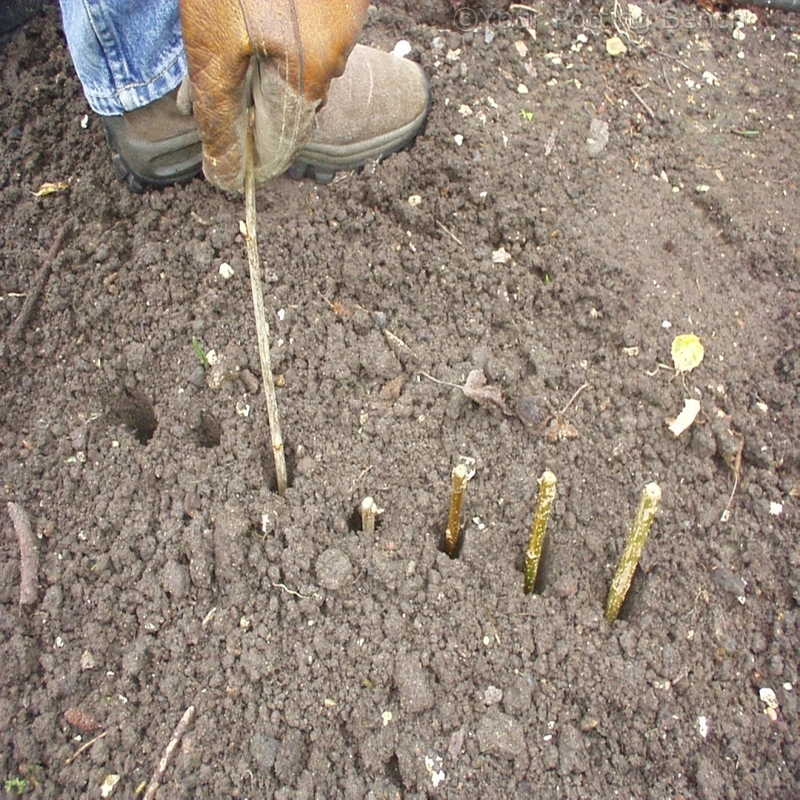 Leave them undisturbed for 12 months after which they should have rooted and can be lifted to move elsewhere.